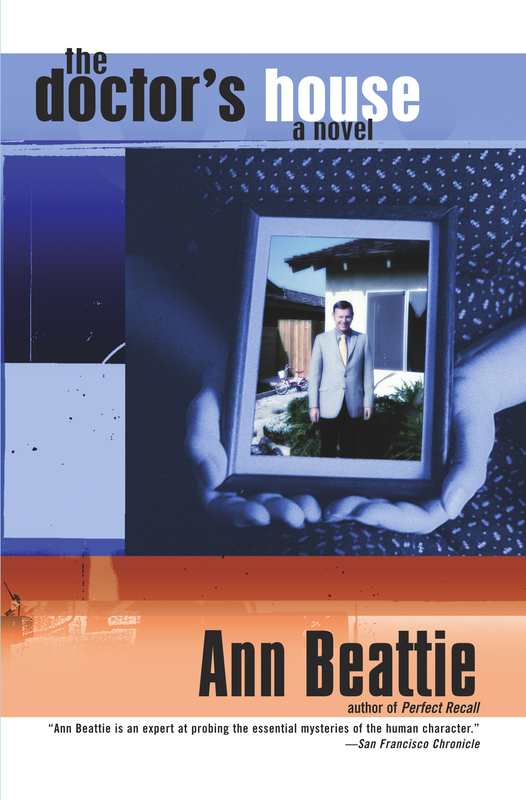 An impeccable ear for language, an eye for the smallest shifts in the cultural landscape, and a preternatural understanding of motivation and behavior—Ann Beattie's renowned storytelling abilities are on dazzling display in The Doctor’s House. The novel opens to Nina’s account of her brother’s sexual appetites and betrayals, and leads into her mother’s narrative. As new shadows and light are cast on Nina’s story, painful secrets of life in her father’s house—the doctor’s house—emerge. In the dramatic third movement, the brother gives us his perspective. Through subtle shifts, The Doctor’s House chronicles the fictions three people fabricate in order to survive their lives and showcases the keen observances of family and culture that have made Beattie one of our most admired voices. 1. Nina describes her connection with her brother, Andrew, in this way: "I was a touchstone, and when things got too crazy in his life, he had a tendency to want to retreat to surer, safer territory" (page 15). Do you think that Nina is an effective touchstone? How does his dependence on her both help and hinder him in moving forward in life? 2. As a boy, Andrew used to bring home drawings, then casually discard them to impress his sister. How does this relate to his adult relationships with women? Is Nina complicit in the choices Andrew makes? 3. Andrew observes of Nina that "within the confines of her house, she sets her own rules" (page 188). How would you interpret that characterization? What do you make of Nina's antisocial tendencies and her career editing other people's work? 4. Why is it significant that Nina is assigned to edit an essay that concerns her own family? How do Josie Bower and the events she writes about give shape to the novel? 5. Why do you think Ann Beattie decided to tell the story from three separate perspectives? Did your sympathies shift as you read each person's story? Why do you think the father's perspective is missing? 6. When Nina learns of Andrew's enthusiasm for looking up women from high school, she reflects: "in trying to reconnect, he'd been trying to work his way back to something. Bodies held history" (page 106). What does it mean for bodies to hold history? 7. Nina insists that her mother rejected her as a child, while Andrew holds that it was Nina, instead, who rejected their mother. Where do you think the blame -- if any -- lies in their troubled relationship? How did reading about Nina's grandmother enhance your understanding of Nina and her mother? In what ways does Nina resemble her mother? 8. Andrew implies that the biggest mistake of his life was that he never stood up to his father. Do you think he's right? How has Andrew's character been changed because of this? What has he learned from his father about what it means to be a man? 9. How reliable are these characters as narrators? What lies, omissions, and misapprehensions make each narrator unreliable? Why are our real-life personal fictions necessary? 10. How does the presence of "the doctor," as their father refers to himself, continue to cast a shadow over Nina and Andrew, even as adults? In what ways are they still living in "the doctor's house"? 11. What is the role of the fairy stories in the novel? What light do they shed on Nina and Andrew's childhood, and what can the last one tell us about Nina as an adult? 12. At the close of her section of the book, Nina says that she's been "living outside my own life" (page 120), so wrapped up in other people's lives that she's not involved in her own. Do you agree that she is as passive as she feels she is? Is it passive to be wrapped up in others' lives? 13. What does Patty Arthur represent for Andrew, and what meaning, if any, will her death hold for him? 14. The novel ends with an image of Andrew, once again "flying" back to Nina after a crisis. How did you feel about this ending? How is it consistent with what we've learned about these characters all along? 15. What is the effect of interweaving exotic Morocco into the novel's mundane American setting? Is this "strangeness" related to the novel's fairy tales interspersed throughout the "realistic" story? 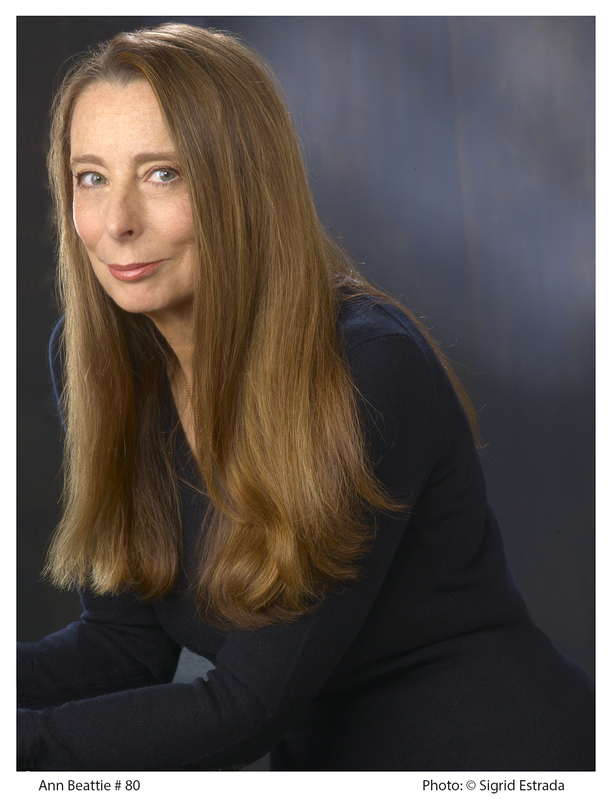 San Francisco Chronicle Ann Beattie is an expert at probing the essential mysteries of the human character. Los Angeles Times Ann Beattie's prose is gentle, spare, and incisive....She has loosed a monster in The Doctor's House. Newsday Authors as varied as Russell Banks and Sue Miller have taken the measure of dysfunctional families in recent years. But not since Albee and Pinter has a domestic scene been subjected to such ferocious, pitiless examination. Beattie makes us read on nonetheless, avid to hear the voices cry out their bitter truths. Lisa Shea Elle Psychologically charged...The adroit prose in this novel is signature Beattie.